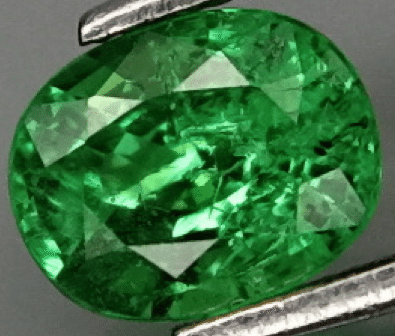 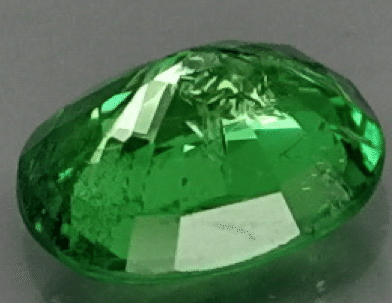 This is a stunning natural green Tsavorite garnet loose gemstone, mined in Africa with an incredible bright green color, well saturated and realy sparkle, this rare and beautiful gemstone is untreated, it was cut in a beautiful oval shape that make it sparkle and shiny. 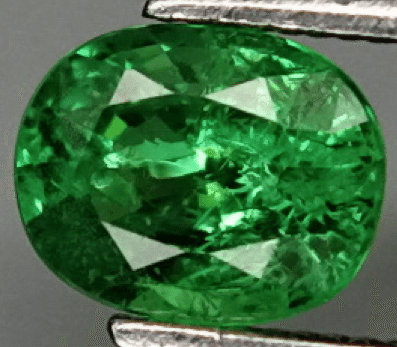 This Tsavorite have a nice clarity and luster, some minor inclusions are visible but they doesn’t compromise the beauty of this attractive gemstone. 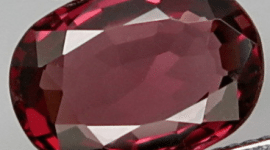 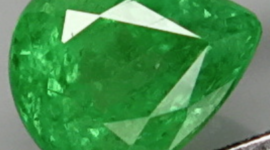 Like all our gemstone this Tsavorite is better in real life than in photo, our images are taken to show you inclusions and defect when present, we have nothing to hide. 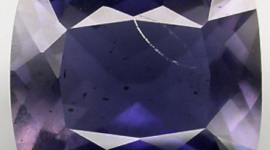 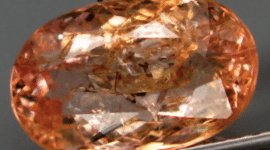 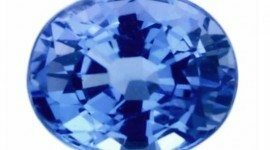 Dimensions: 6 X 4.8 x 3.2 mm.